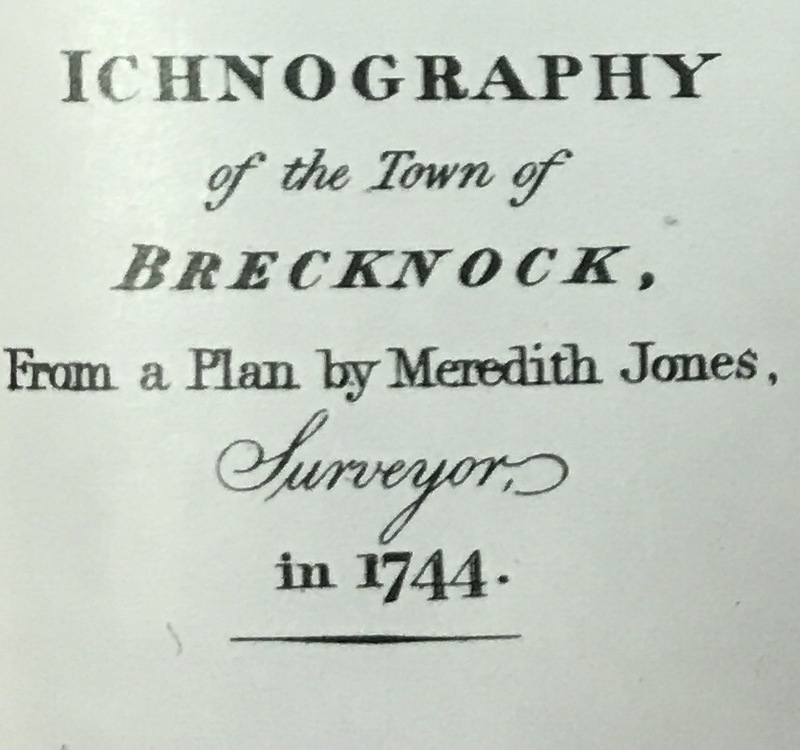 I decided to begin my research at the local library’s historical records section. There I found a wide variety of maps, however, they were all drawn up after the medieval period therefore had a limiting benefit for this specific study. Therefore, I chose to revisit some of the books I had previously analysed. Again there was little documentation regarding this specialised topic. 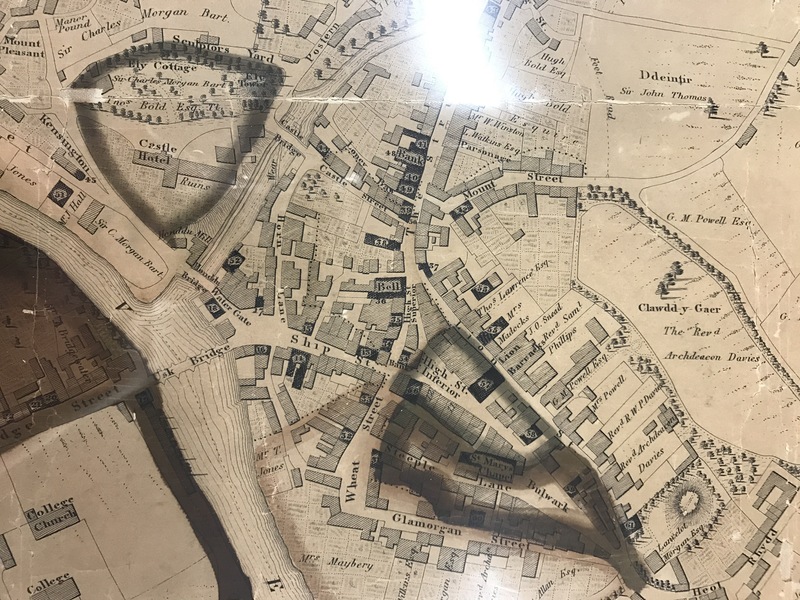 My next visit was to a local bookshop, where I was lucky enough to find the below information and map, this provided me with a glimpse of the historic wall. 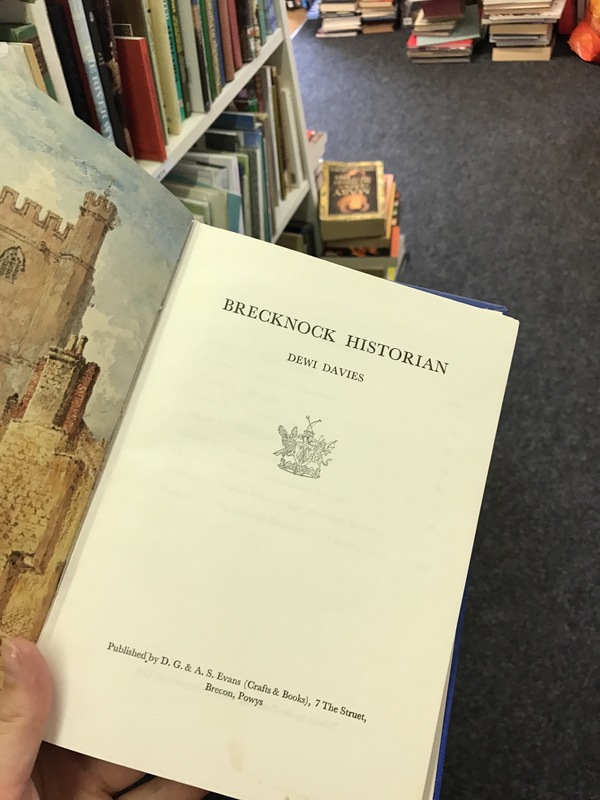 After finding the above map, I contacted ‘Brecknock Museum’ (http://www.powys.gov.uk/en/museums/visit-your-local-museum/brecknock-museum-art-gallery/) requesting an opportunity to view some of their historic collections. 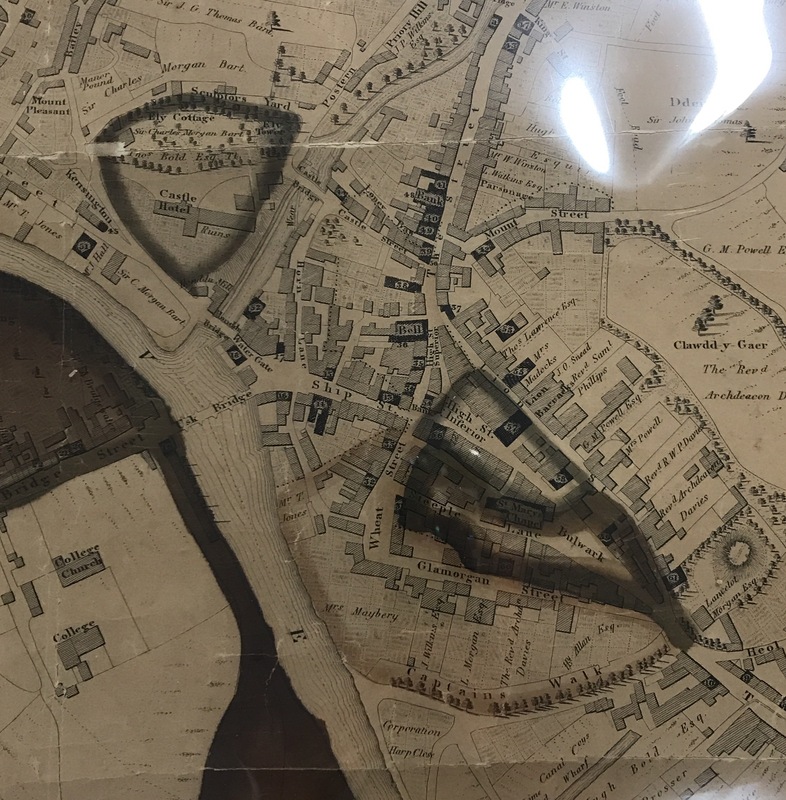 The above maps are dated from 1834 and 1934. These were the oldest records the museum had, although very interesting they were unable to identify a clear route of where the walls once stood. 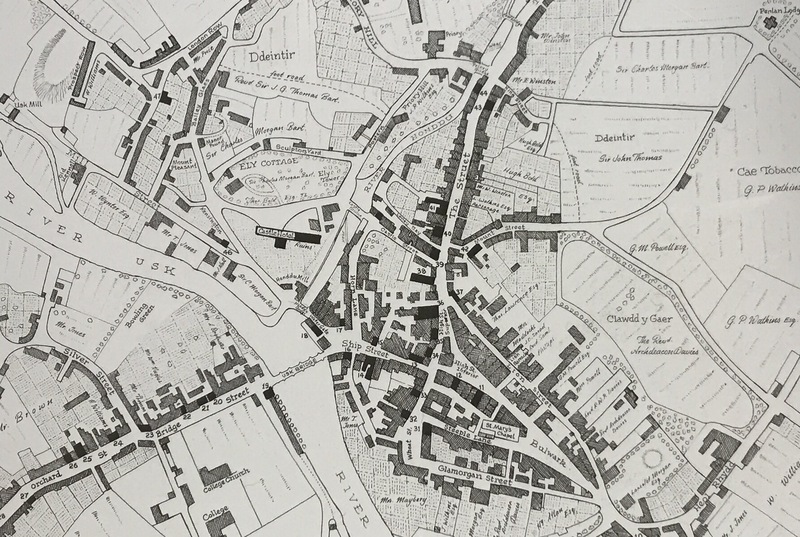 The maps were designed after the Civil War when most of the medieval build had been dismantled. However, this trip was very educating and allowed me to understand the structure of the town more geographically. 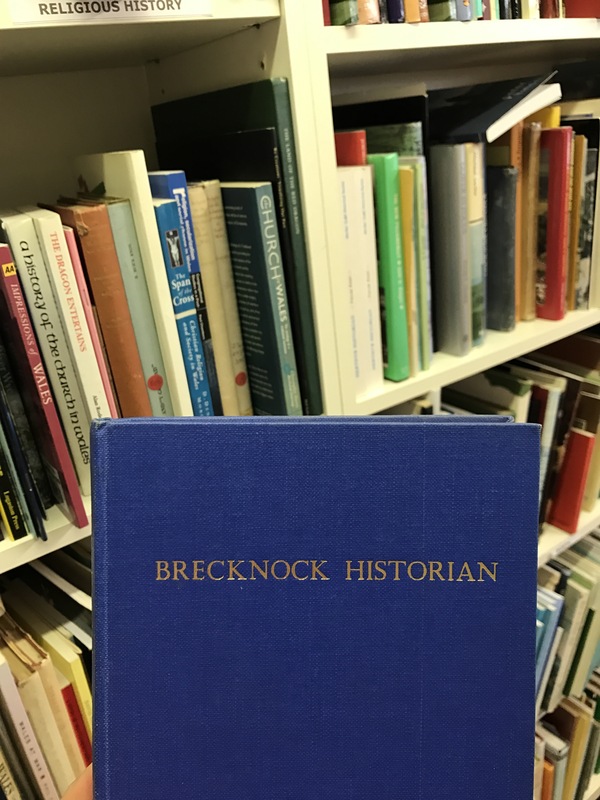 I would like to thank the ‘Brecknock Museum’ for allowing me the opportunity to analyse these sources and for taking the time to meet with me and discuss my investigation. Thank you to all of the staff who assisted me, I have gained so much more knowledge from your guidance. On departure from the museum I was provided with a local historians contact and recommended to email them to see if they would have any additional information to progress my project. My name is Tegan James. 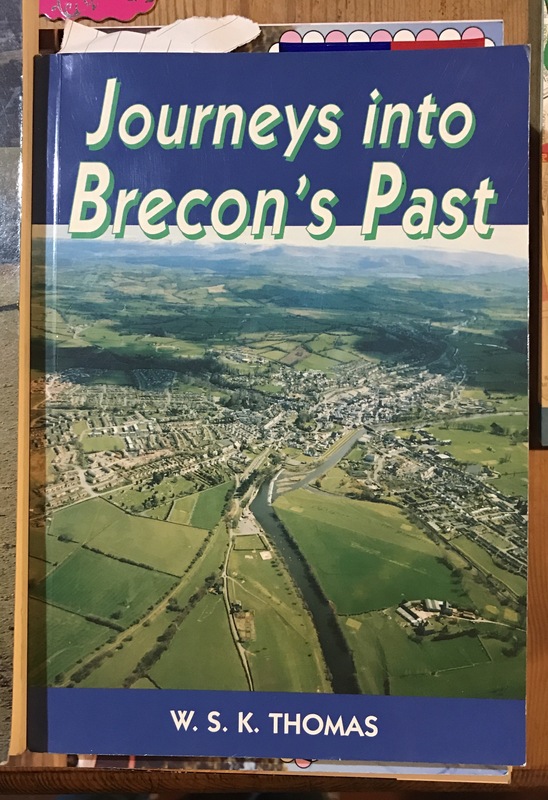 I am currently working on a residency (Jane Phillips Award) with the Mission Gallery, Swansea which I am using as a platform for investigating into Brecon towns history and characters. 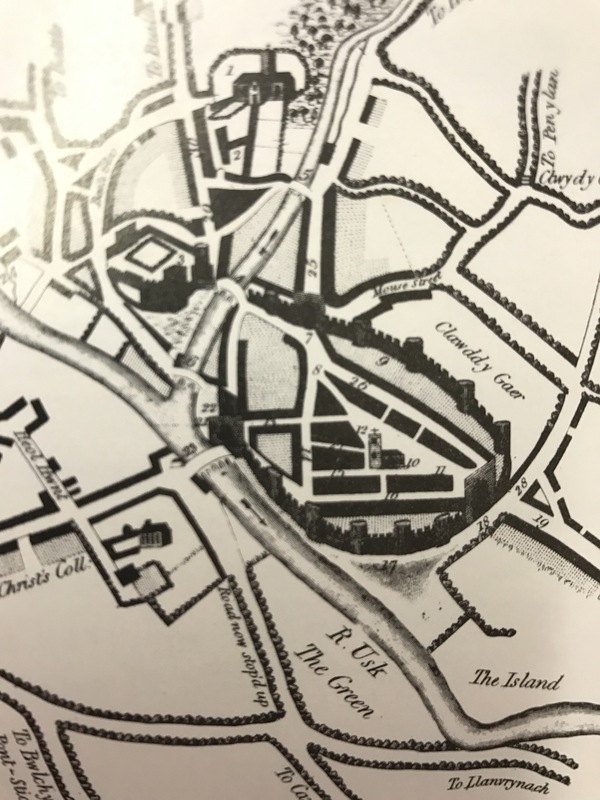 I have chosen, after much research, to focus on the mapping of the original old town walls. 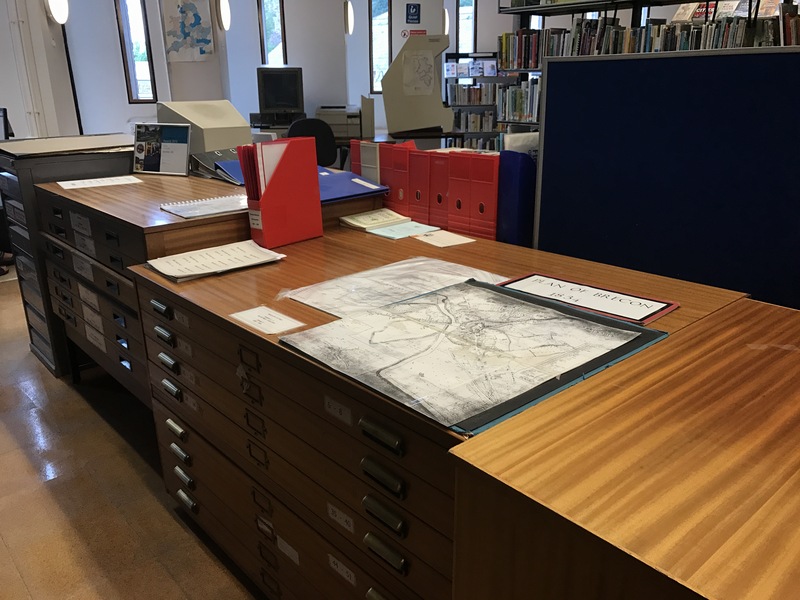 I have visited the museum, library and local information centres regarding where the walls once stood and I’m finding it difficult to find resources to identify exactly where the settlement was built. I was wondering if you knew anything about this specific feature in history and if you would be happy sharing this information with me to further my project which will also improve the accuracy of my work. 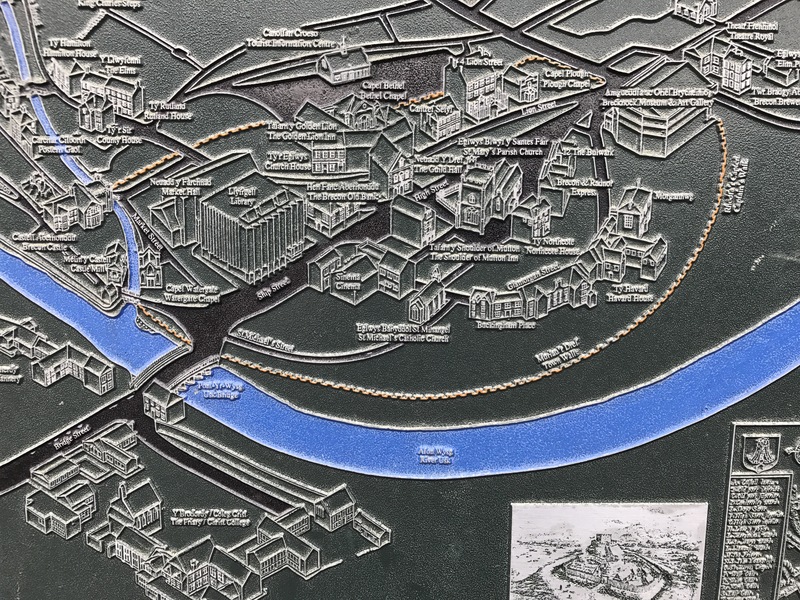 Below: Brecon Town Map sourced from the ‘Guildhall’ wall in the centre of the town. As you can see this is the clearest and most up to date map I have found which suggests where the medieval build once stood. Although this source has indicated the build it hasn’t provided me with an accurate, detailed route. Whilst happily awaiting a response from the above email I have chosen to walk this route to try and determine a course.